Haas Formula 1 team boss Gunther Steiner says Mercedes’ customers cannot complain about Ferrari’s engine gains given the power advantage they have enjoyed in recent years. While Mercedes dominated the first few years of F1’s V6 turbo-hybrid era that began in 2014, Ferrari has made significant ground up over the last two years and is widely regarded as having the benchmark engine now in 2018. That has helped its customer teams, Haas and Sauber, move up the midfield order, with Haas emerging as best-of-the-rest behind Ferrari, Mercedes and Red Bull on many occasions in 2018. 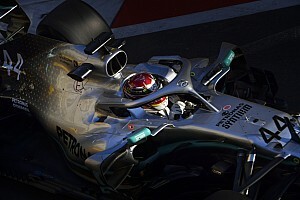 “Mercedes customers shouldn’t complain because they had a very good engine the last four years,” Steiner told Motorsport.com. “The first years of these regulations, if you didn’t have a Mercedes engine, you were nowhere. Now Ferrari has overtaken them and everybody having a Ferrari engine are critiqued – ‘Oh, you’ve got the good engine’. Before Ferrari’s engine gains became apparent this year, Haas was already being questioned by rivals over its technical relationship with the Italian manufacturer. 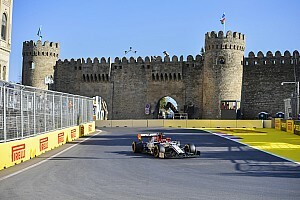 After the failures of F1’s trio of new teams in 2010 – HRT, Virgin (then Marussia and Manor) and Lotus (then Caterham) – F1’s listed and non-listed parts rules, which facilitated the Haas-Ferrari relationship, have allowed Haas to be competitive at a lower cost since it joined the grid in 2016. 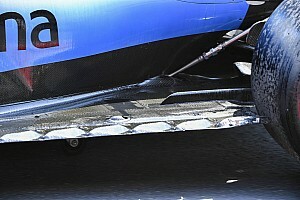 “These were not stupid people,” said Steiner of the 2010 teams. “It’s just a very difficult sport. 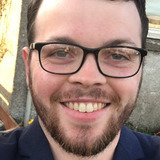 “We tried a different way because the regulations allow it and it seems to be working better than the others. If somebody now replicates our business model, I’m fine with it. When asked about how ‘Ferrari replica’ comments affect the team, driver Romain Grosjean said: “It makes us laugh. 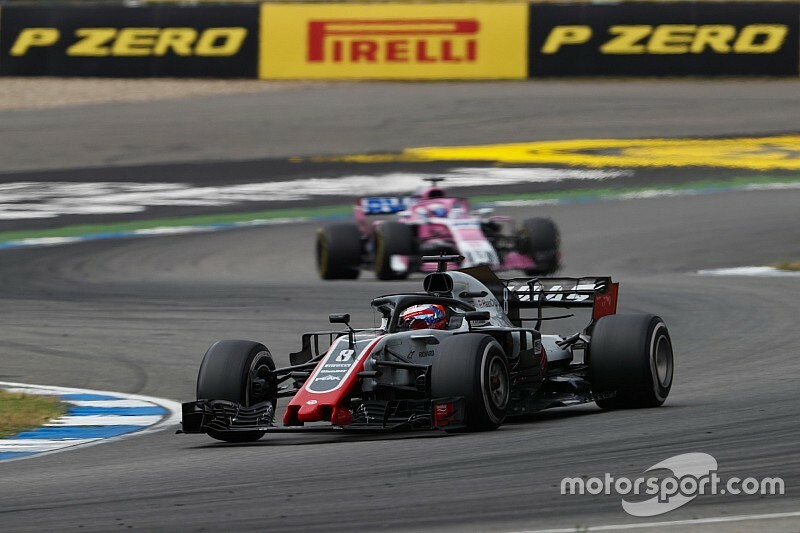 Haas is currently fifth in the constructors’ standings, trailing Renault by just 16 points, having banked its best result in F1 earlier this year with fourth place in Austria.